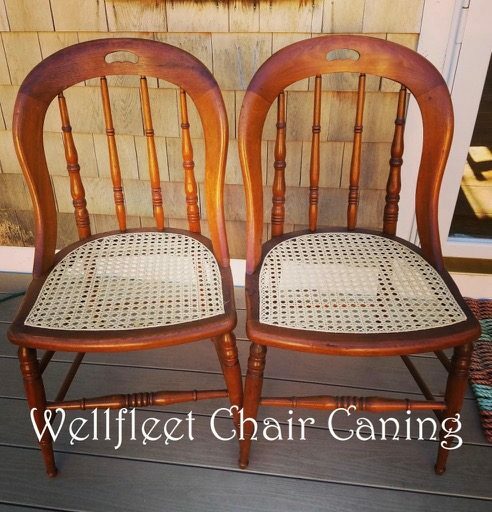 Wellfleet Chair Caning specializes in Hand and French Caning, Porch Chairs, Splint and Reed, Mid-Century Modern, Shaker Tape, and Danish Cord. I have been involved in seat weaving since 1986, continuing a tradition that began with my great-grandmother in the 1920s. Quality work and reasonable prices are my policies, not mere goals. I serve Cape Cod and the Islands year-round.